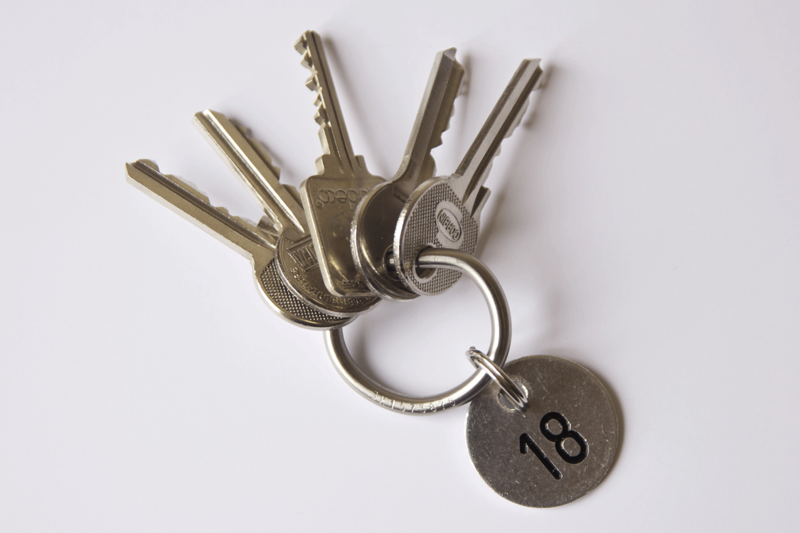 Since 1996 we have been active with key management solutions. 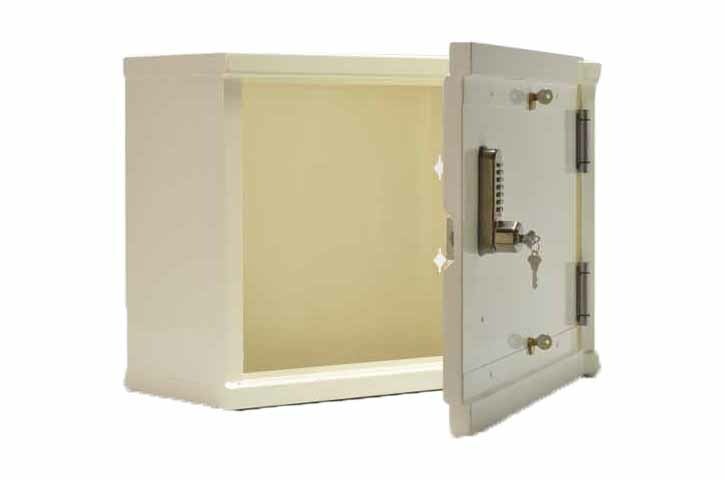 We are the importer and distributor in Europe of all products of KeySystems, Inc. U.S., such as: Security Asset Manager (SAM for short), KeyController, KeyRing and all kinds of lockers. 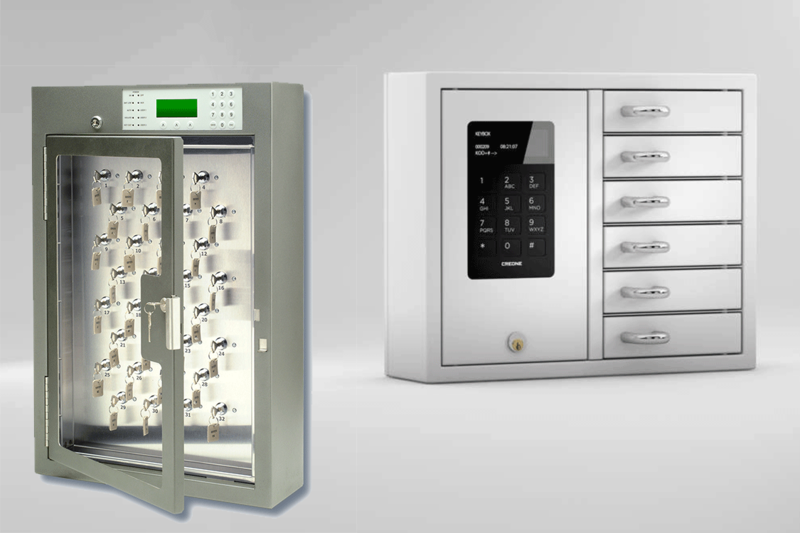 We are authorized distributor of the product lines: KeyBox, ValueBox, KeyCon, KeyRack of Creone, Sweden and KeyTracker UK. With the key management systems your vital keys are securely managed. You always know where your keys/valuables are located. Only authorized persons have access to these keys/objects. Through many years of experience and expertise, we are able to advise you well in the choice of the key management system that suits your needs and budget. Our electronic systems are installed and maintained by qualified technicians. It is possible to view our products in a showroom (by appointment) or to arrange a demo on location. Interested to become a dealer for the SAM or KeyController-products? From a dealer we expect the selling, installation and after care of our products. We can offer you an acceptable dealer margin.